When it comes to mouse-mats, the Brite Mat mouse mat is one of the most popular products on the market. Mouse mats are ideal for carrying contact details, calendars and even product range information, making them a really useful item and a great way to secure essential brand presence on any desk. 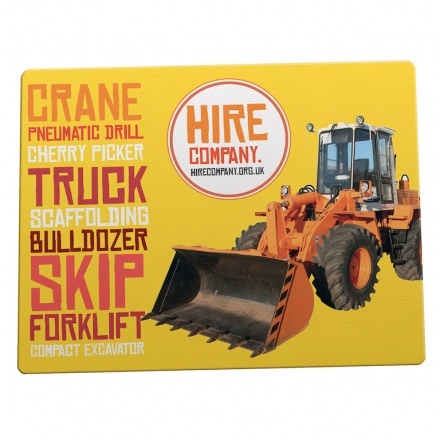 The original hard-top Brite-Mat mouse mat offers stunning colour reproduction and a huge branding area for your logo. The Brite-Mat mouse mat is made right here in the UK using patented BriteTM technology. Its extremely hardwearing, has a non-slip base and offers 100% perfect mouse control for both optical and standard ball mice. 24 x 19 cm , 20 cm dia.